A team of talented and creative people, Caravan Events, Mumbai produces memorable occasions that will exceed your expectations. Caravan Events are committed to delivering customized, innovative and unique wedding solutions — from planning and budgeting to implementing and managing various facets of your special day. Caravan Events is a wedding planner based out of Mumbai . Caravan Events's telephone number is 76-66-77-88-99, Caravan Events website address is http://www.caravanevents.in/, Facebook page is Caravan Events and address is Mumbai. 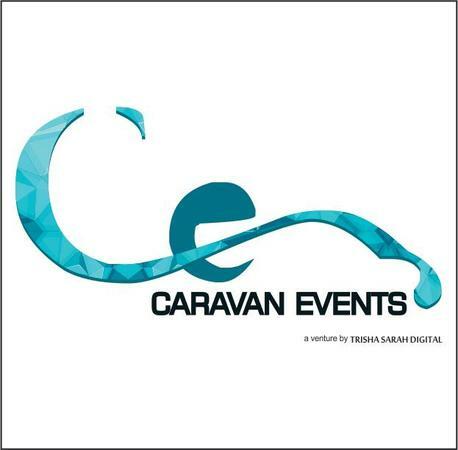 Caravan Events is mainly known for Wedding Planning, Event Planning, Party Planning. In terms of pricing Caravan Events offers various packages starting at Rs 0/-. There are 0 albums here at Weddingz -- suggest you have a look. Call weddingz.in to book Caravan Events at guaranteed prices and with peace of mind.